Even the top travel magazines in the world are taking note. With each edition of The Real Heroes program, The Mexico Report selects a committee of ambassadors to help champion the cause and encourages the general public to nominate heroes throughout Mexico. For the third edition, ambassadors included Lydia Gregory, Lynne Barstow, Keph Senett, Lisa Coleman and Greg McKinney. Nominated/photo submitted by: Alejandra de la O. “Daniel Copto started Street Soccer Mexico in 2007, a non-profit organization that seeks to improve the lives of individuals in marginalized communities. It uses football as a catalyst for social change. In 2009, the organization started receiving funding to travel to other states. It relies on donations and sponsorships, and was the host street soccer organization for the 2012 Homeless World Cup. In this photo, Copto (right, in the white shirt) is seen with Homeless World Cup founder Mel Young (with his hand in the air). Fernando has an unmatched passion for promoting the best of Valle de Guadalupe, Baja’s wine region and all of it’s offerings including the top-notch culinary scene. 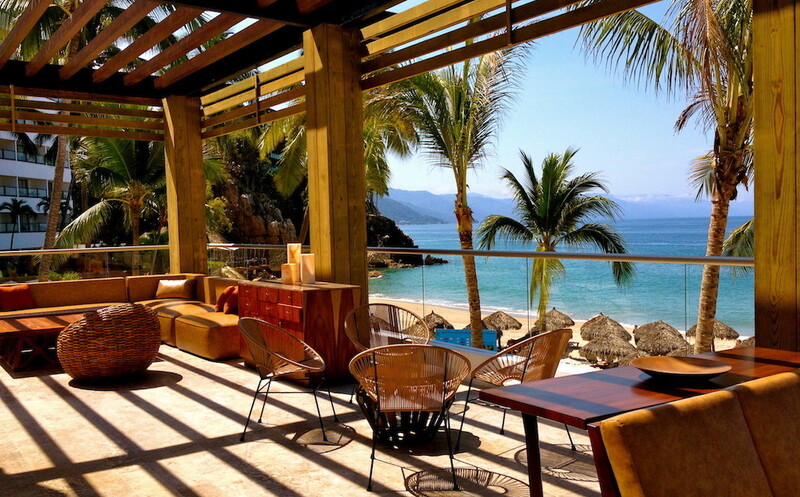 He curates original itineraries for travelers, foodies and Baja loving A-listers. I met Chef Flor Franco a few years back when she was a featured chef at a fundraising event for WiLDCOAST’s Baja Bash, a coastal preservation organization.The aromas, flavors and style of her food were enough to give anyone a flavorful and favorable impression. What impressed me the most about her was that she included her youngest son as part of the process from beginning to end. Flor was named one of San Diego’s most interesting people of 2015 and has her hand in many successful catering and farm-fresh, sustainable culinary ventures. Francisco Fimbres first came to my attention in 2014 when I was putting together a Happy video compilation for my work in travel. Compiling a list of Mexico destinations who had produced a Happy video, I searched YouTube and found the Happy Tijuana video that he created and directed (direction, photography & editing: Katia Nabil Ruelas). Watching it not only gave me so much joy seeing Tijuana being showcased as a destination and home to many, but I appreciated the time it took to create a video showcasing all of the positive attributes about this city, its people and rich culture. Thank you for showcasing the positive and highlighting the happy in Tijuana. Chef Javier Plascencia first came to my attention from an article I read years ago in the San Diego Union Tribune written by Sandra Dibble. She had highlighted his talents in a way that seemed to ease travelers back to Tijuana and encouraged readers to experience its accelerating culinary scene. From that moment, Javier’s celebrity chef status (and good looks) grew exponentially. I finally met Javier at a culinary event in San Diego and went on to know him better as a chef, entrepreneur and visionary (and overall awesome person). He has since garnered dozens of awards and accolades for his cuisine, restaurants and culinary talents, including a nomination for a James Beard Award. The Mexico Report would like to thank ALL of the Real Heroes of Mexico and the millions of heroes in Mexico that are yet to be discovered! The Real Heroes of Mexico project was created in 2012 by Susie Albin-Najera, creator and editor of The Mexico Report, an internationally recognized blog showcasing travel news, culture and philanthropy. The project was launched in order to showcase the unseen, unknown champions of Mexico, the unsung heroes in the community and those celebrating Mexican culture through their goodwill efforts, bravery, inspirational stories, sacrifices and hard work.